The article, itself, already uses "Home is where the Hearth is," so I can't really do that one again. So, I'll go with "Happy Hearth's-Warming, everyone!" A few of you might get that, anyway. 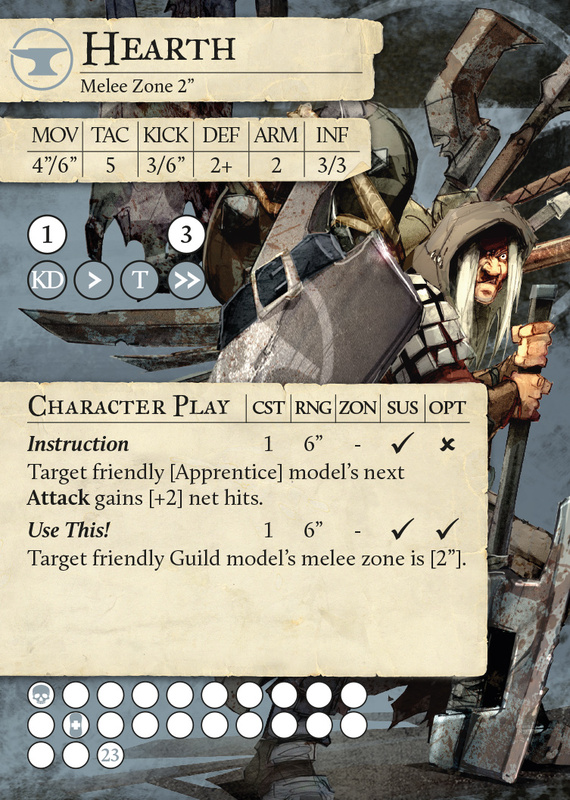 But enough on puns of this player's name, Steamforged is showing off the next Master for the Blacksmith's Guild. It's Hearth and we get a look at her card as well as his 3D render. Hearth is a dedicated weapon smith, and as such she knows that just about any defence can be torn down provided you use the right tool for the job! In many ways Hearth represents the opposite of Anvil. Anvil focusses on ensuring his creations provide him with the thickest armour and the toughest defence that anyone could imagine. Hearth on the other hand, is hellbent on arming herself with as many different weapons as possible. 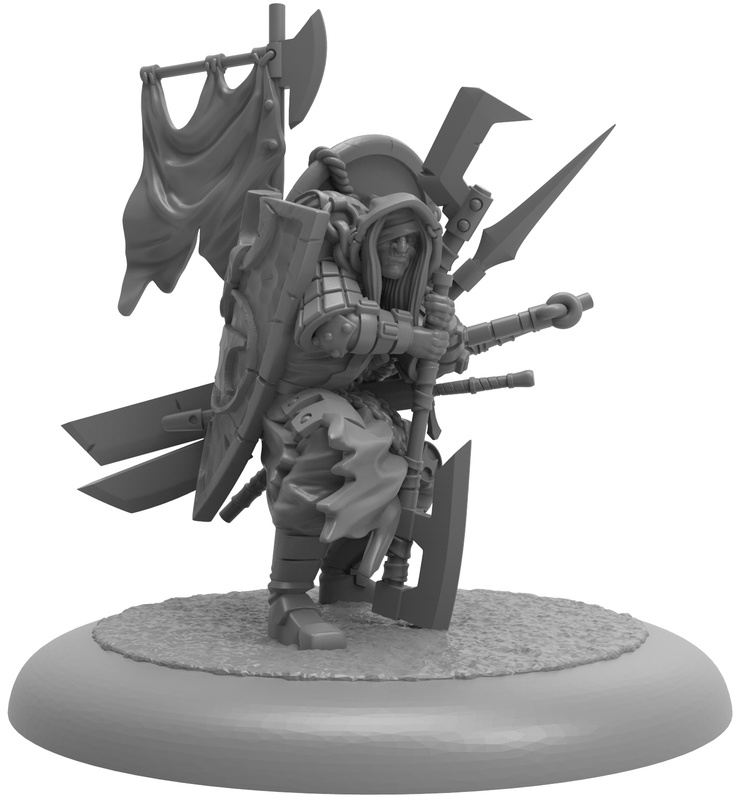 When Hearth is on the Pitch the Blacksmiths Guild Ball team need only look to her when their own weapons prove insufficient. Hearth will have already hurled a more appropriate one through the air towards her team mate. 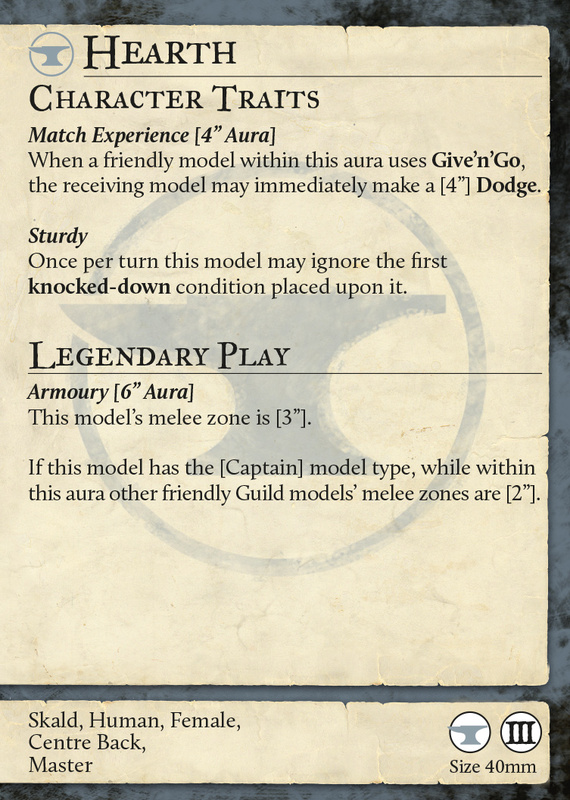 Indeed, catching weapons thrown at you mid-game is an occupational hazard of working with someone like Hearth!